As we began our planning for STEMpact, we listened to the voices of school district personnel and we aligned our efforts with the gaps they identified. The careers of the future are here, and they are waiting to be filled by workers skilled in science, technology, engineering, and math — STEM. If current trends continue, there will not be enough qualified Illinoisans or Missourians to fill 1.2 million local STEM jobs in the pipeline. How do we overcome this deficit? Education is the key to meeting the STEM demand, and STEMpact is an innovative and proven program for educators filling that need. STEMpact believes that teachers are in the best position to inspire and prepare students for STEM success. 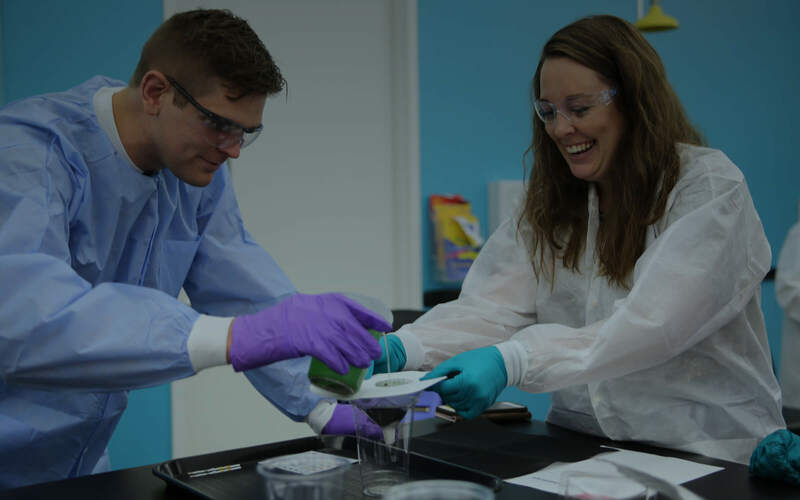 To meet the growing demand for integrating STEM topics into all subjects, we’ve designed ground-breaking, professional development programs targeted to educators, schools, and districts. As a result of our efforts, we’ve seen the growing success of STEMpact participants and how they are making an impact. Most importantly, we’ve witnessed the growth of student achievement as they become critical thinkers and problem solvers. However, as the demand for STEM education continues to grow exponentially, we realize that we can’t do it alone. STEMpact – and the future of St. Louis’ economic growth – depends on funding support from companies, foundations, and individuals. 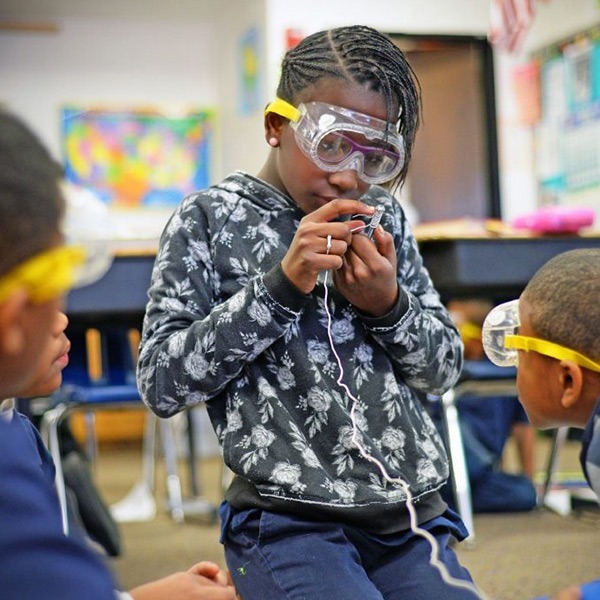 With your donation, we can expand enrollment to accommodate all educators eager to bring STEM education into their classrooms and schools. Together, we can continue to build our region’s STEM capacity by developing quality schools, so all students can enter the workforce and compete for the jobs of the future. How can you become involved in STEMpact? You can be part of influencing this change. Help us continue our success and join us in our mission of building a stronger, STEM-capable region. The STEM Teacher Quality Institute is STEMpact’s foundational professional learning program. 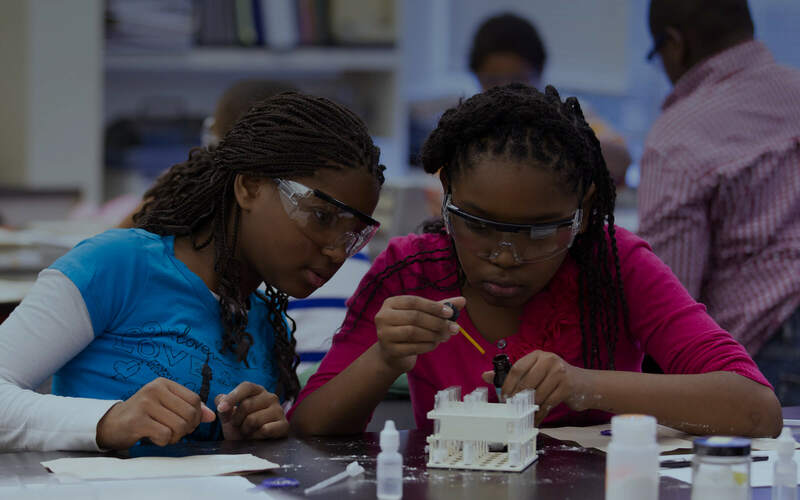 This annual series of workshops offer a continuum of professional development around STEM. The STEMpact Integration Quality program is designed to enable school districts to use the knowledge gained by teachers who participated in STEM TQ to share that experience throughout their schools/districts. This program is based on the research that outlines the design elements of the most effective professional learning programs to impact student achievement. to improve STEM education. If you would like to get involved, contact us today.